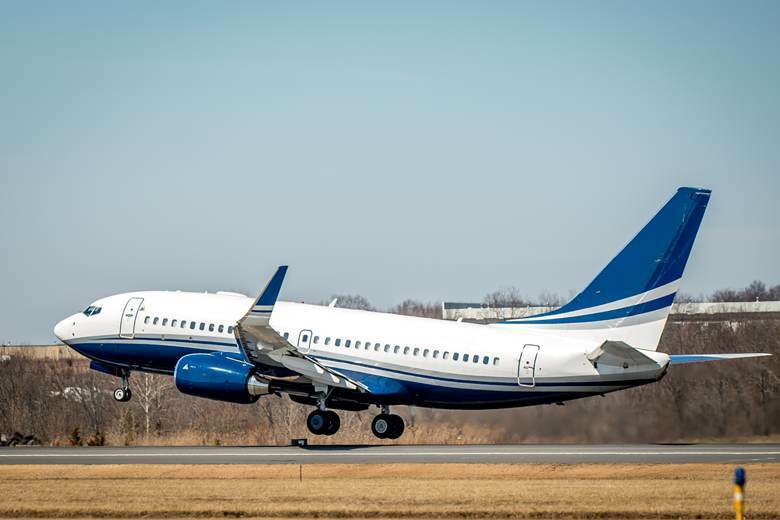 The Boeing 737-BBJ (Boeing Business Jet) is a version of the popular airliner outfitted for extreme VVIP luxury and comfort, equipped with extra fuel tanks to extend the aircraft’s considerable non-stop range. This BBJ offered for charter by Polaris Aviation Solutions has an ultra-modern interior completed in 2014. Its luxurious layout includes two bedrooms (master and guest suites) with full baths including showers, a dining/conference room, a fully equipped office, full galley, additional lavs, and luxury seating for 16. 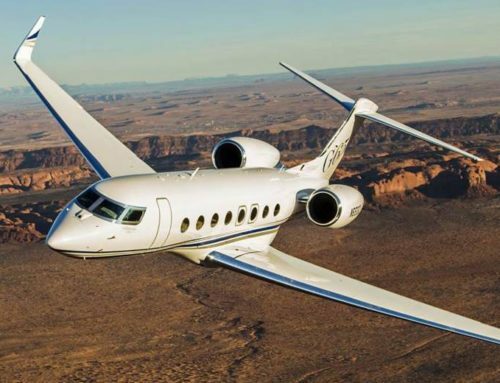 The aircraft is Wifi equipped with an airshow entertainment system complete with external cameras. In our international world, leaders need to be able travel further and arrive refreshed. 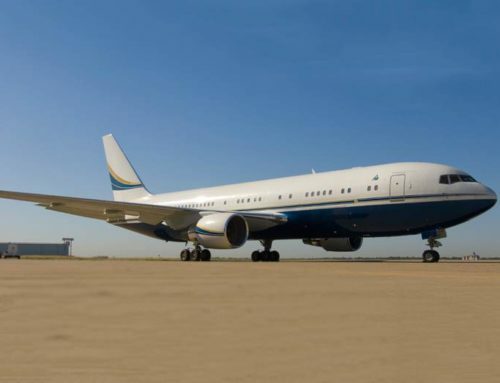 This BBJ has an extended range of over 6000 nautical miles. Our highly trained and experienced crews will do everything to ensure that your journey is relaxed and productive. 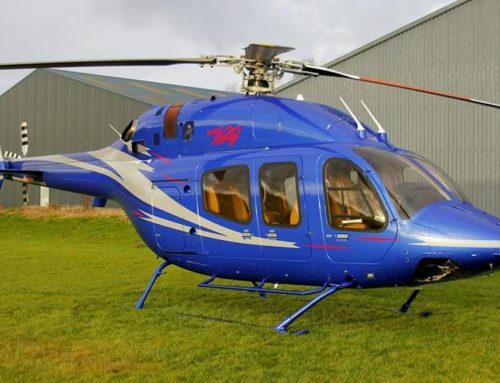 Our crew members are not only trained experts on the aircraft and its equipment, they are trained service experts ready to address your every need. Flying with Polaris on this BBJ is an experience you will want to repeat. 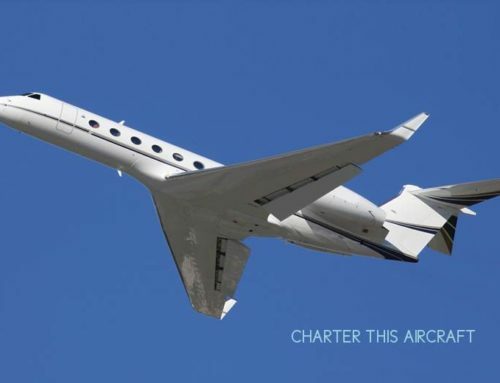 Plan a Charter Flight with this aircraft. 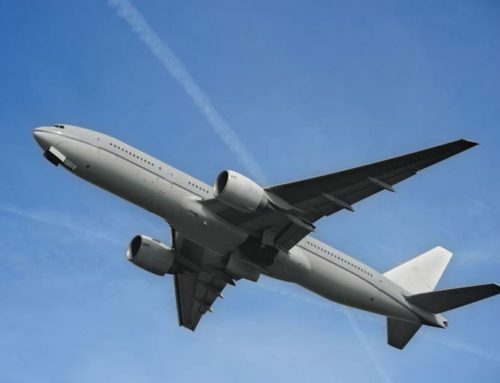 What would you like to know about this aircraft?